After shampooing, squeeze excess water and apply Moroccanoil® Moisture Repair Conditioner from mid-length to ends. Leave on for 1–2 minutes and rinse well. 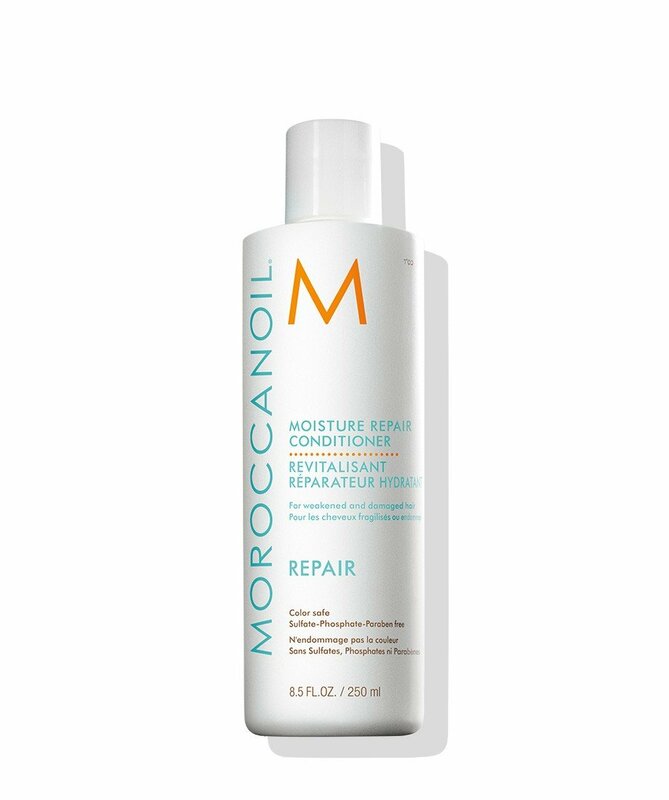 Use regularly with Moroccanoil Moisture Repair Shampoo for best results.